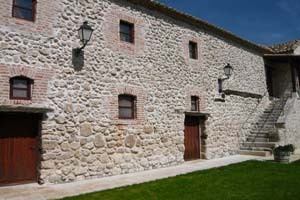 The smaller and more refined sister property of Bodegas Emina, Rento is where are all of the highest-level wines are made by the Grupo Matarromera. 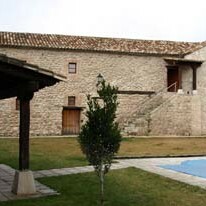 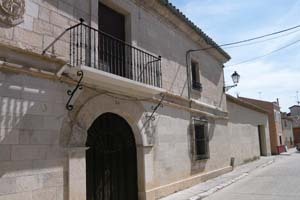 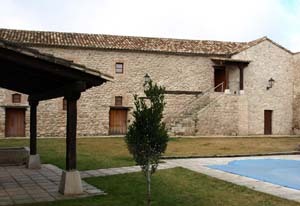 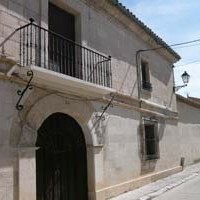 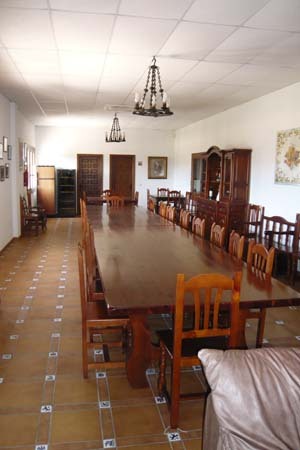 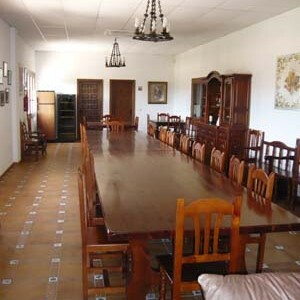 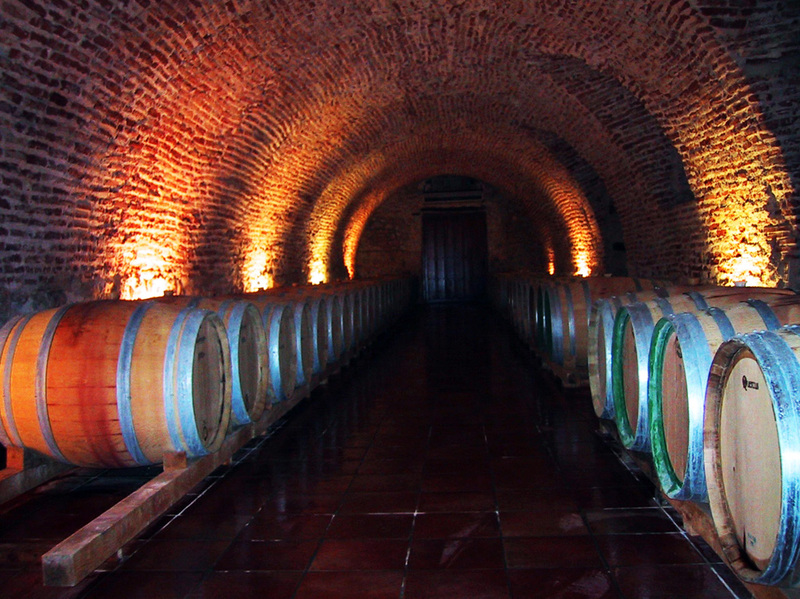 Located inside a 16th century noble house, the winery was built over five centuries ago by the Marquis de Olivares, whose surname was used to christen the town where the winery was founded. 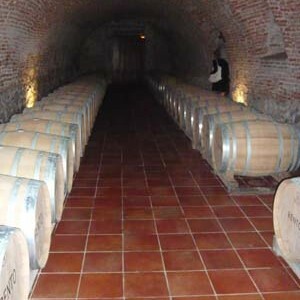 A pristine location for making a pristine wine, the 100 new French and American oak barrels used for making the winery’s top wine (also known as Rento) are housed within an ancient above-ground cave that has 6 feet-thick walls on either side and leads to the Marquis’ spectacular dining hall, which is nowadays used as a private dining room for VIP guests such as yourself! 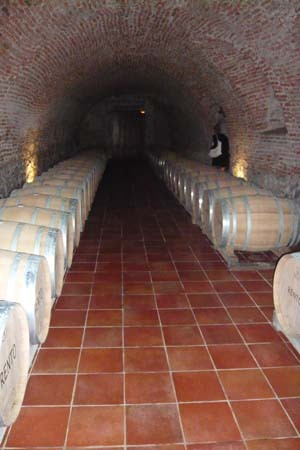 A rare wine made in rare place, Rento – the only wine produced at Bodegas Rento – is made from single-vineyard, 25 year-old fruit that hails from the famous Pago de las Solanes vineyard located near Olivares de Duero. 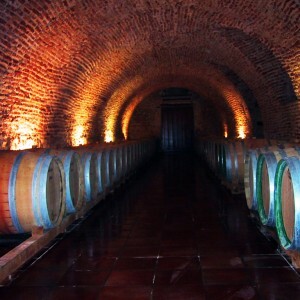 If you consider yourself to be a true wine connoisseur or even if you just believe that good things come in small packages, then a tour of the Rento estate is for you. 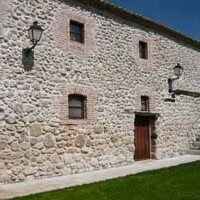 While not everyone gets to visit this winery on a normal basis, we have obtained VIP access to this jewel of the Ribera del Duero and so long as say, the King or a descendant of the Marquis is not visiting the winery on the same day, we will be sure to take you on a tour of Rento and believe you will leave feeling like royalty.